5 Driving system: Consists of V-belt drive and rotor drive unit. 6 Protection system: There are 2 kinds of protection for the verti-G dryer-over-current protection on the VFD control panel and oil lubrication system protection. Not only for the vertical G dryer, GN solids control also produce the telescopic stand for the vertical cuttings dryer, screw conveyor to collect the cuttings from the solids discharge port of the dryer, auger system for feeding the cuttings dryer, and decanter centrifuge for Solids Control, vertical cuttings dryer system. 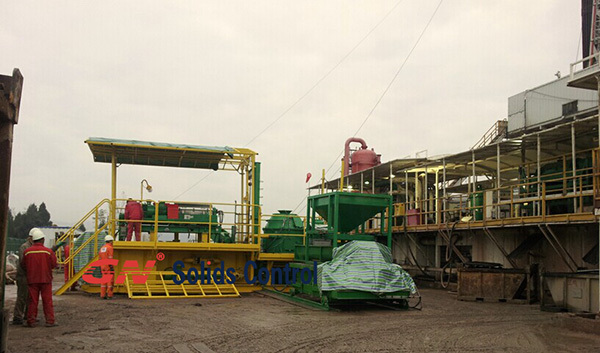 GN solids control set up warehouse in Houston, Tx, we provide the rental and sales service of vertical G dryer cuttings treatment system, pls contact us at 713 320 3868 for more service.